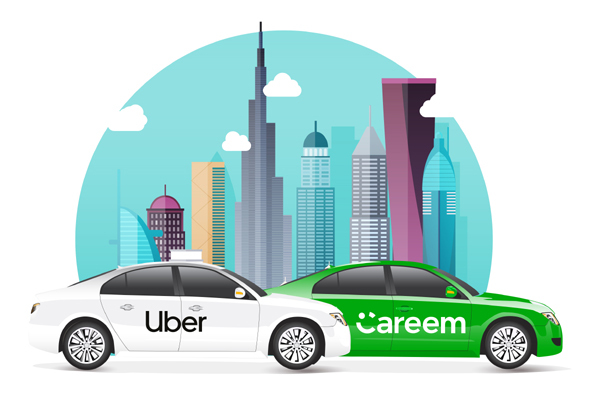 Ride-hailing companies Uber and Careem have reached an agreement for Uber to acquire the latter for $3.1 billion, consisting of $1.7 billion in convertible notes and $1.4 billion in cash. The acquisition of Careem is subject to applicable regulatory approvals. The transaction is expected to close in Q1, 2020. Careem and Uber will operate their respective regional services and independent brands, said a statement. “Joining forces with Uber will help us accelerate Careem’s purpose of simplifying and improving the lives of people, and building an awesome organisation that inspires. The mobility and broader internet opportunity in the region is massive and untapped, and has the potential to leapfrog our region into the digital future. We could not have found a better partner than Uber under Dara’s leadership to realise this opportunity. This is a milestone moment for us and the region, and will serve as a catalyst for the region’s technology ecosystem by increasing the availability of resources for budding entrepreneurs from local and global investors,” said Sheikha.